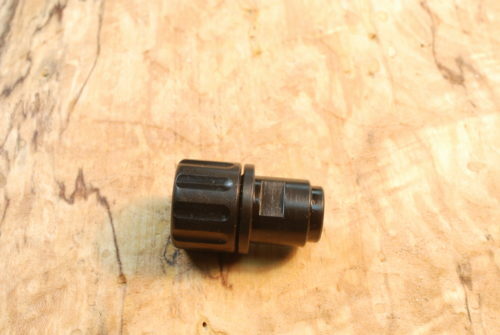 M8 x .75 to 1/2-28 This adapter fits WALTHER PPK/S-22 as well as S&W, M&P22 “Full Size” or Walther P22 pistol to use standard U.S. 1/2-28 threaded sound suppressors or other muzzle accessories. 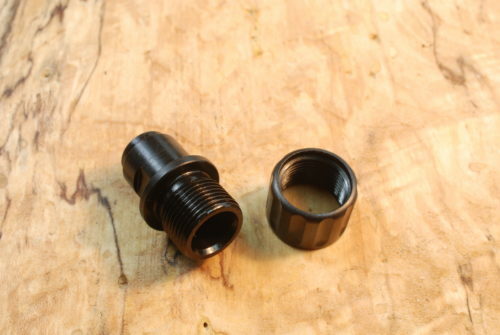 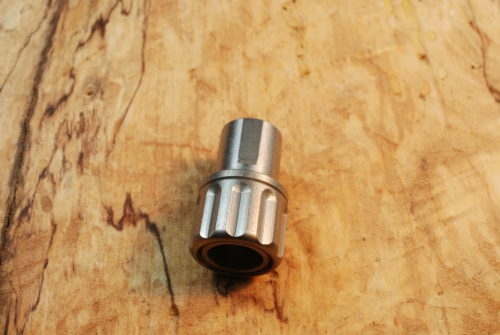 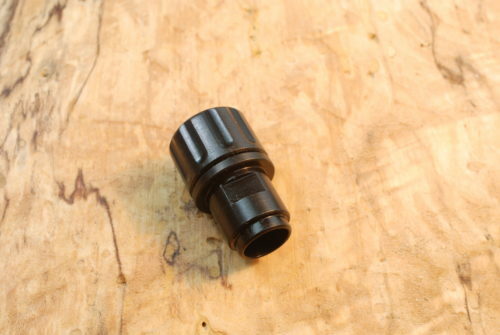 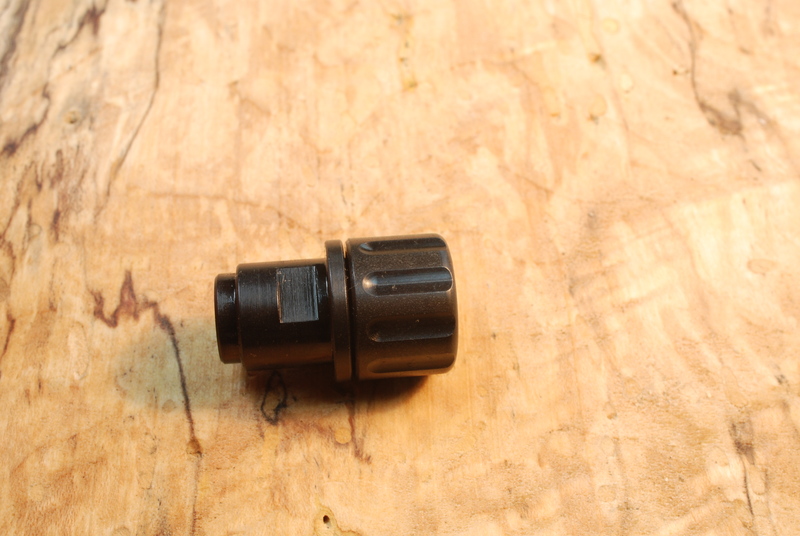 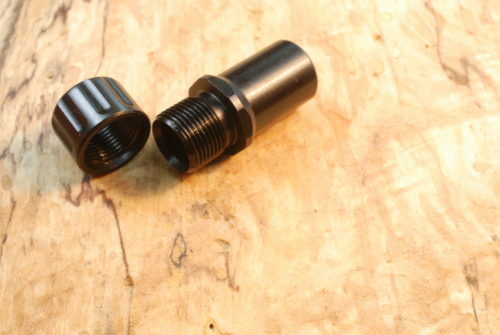 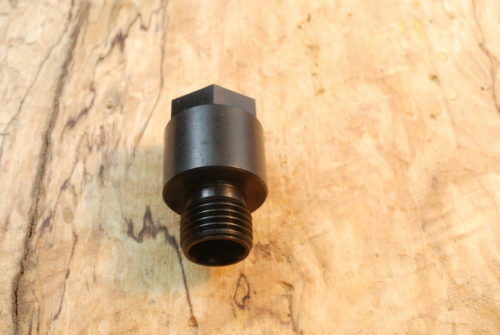 Our adapter easily replaces the factory barrel nut and gives you the 1/2 x 28 male thread. 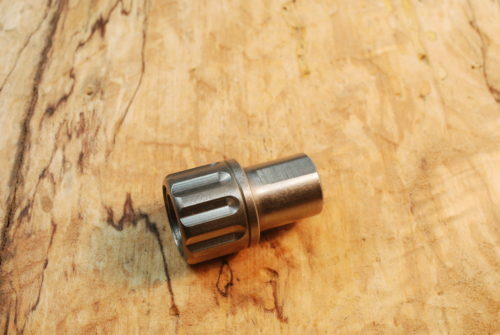 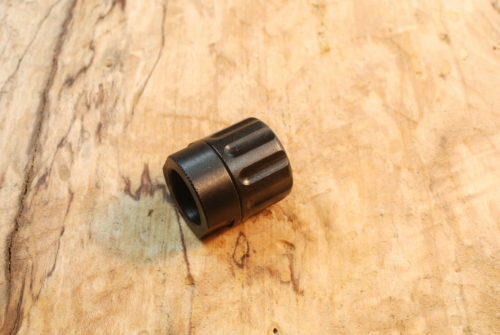 To install it, all you have to do is remove the factory barrel nut with the factory supplied wrench and then replace it with this adapter which will give you the 1/2×28 male thread on the end of the barrel. 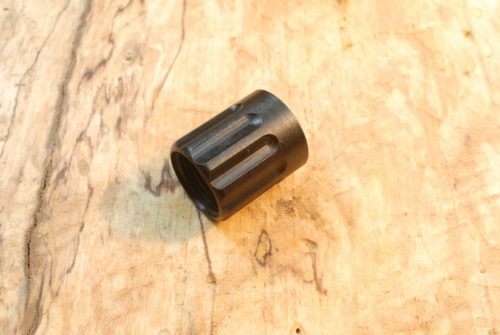 A machined thread protector with a fluted OD is also included in the price so that you won’t run the risk of damaging the threads when muzzle accessories are not being used. Adapter and Protective Cap are Steel with a Black Oxide Finish. 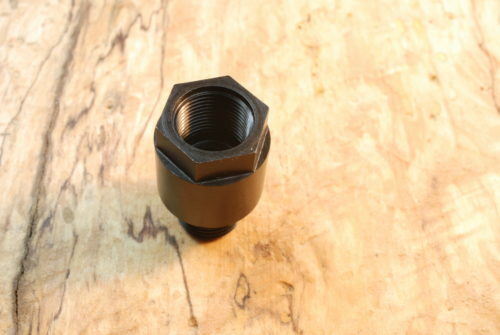 Very well made! 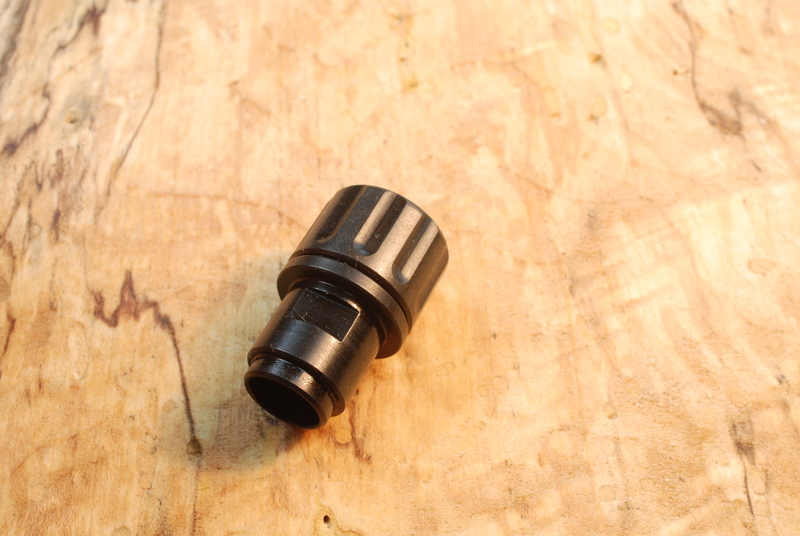 Easy installation and the fluted thread protector looks good and feels good!